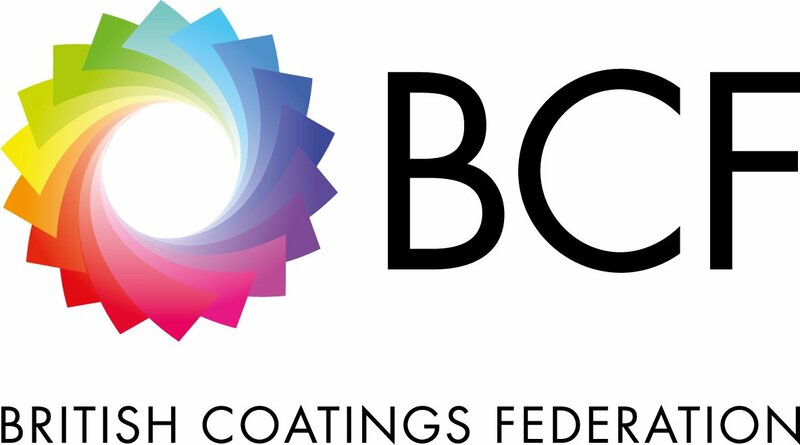 The British Coatings Federation published its “No Deal Guide” for members, aimed at supporting the industry for the potential impact Brexit may have on their businesses. The guide presents the “worst-case scenario,” where the UK would no longer have access to the EU single market, customs union or the European Chemicals Agency (ECHA) from March 30, 2019, or Jan. 1, 2021, depending on whether an implementation period has been negotiated. The document covers areas such as customs, regulations, transport, VAT and immigration. The BCF previously welcomed the Brexit White Paper published in the summer, stating the UK’s intention to stay part of ECHA.